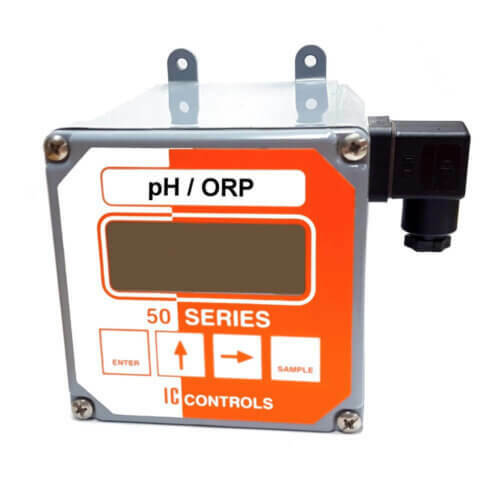 The industrial conductivity analyzer model 210-C from IC Controls gives you maximum flexibility, reliability, and ease of use. The conductivity measurement can be essential to your process and must be strictly monitored and maintained.  The 210-C was designed for the highest accuracy and performance standards. 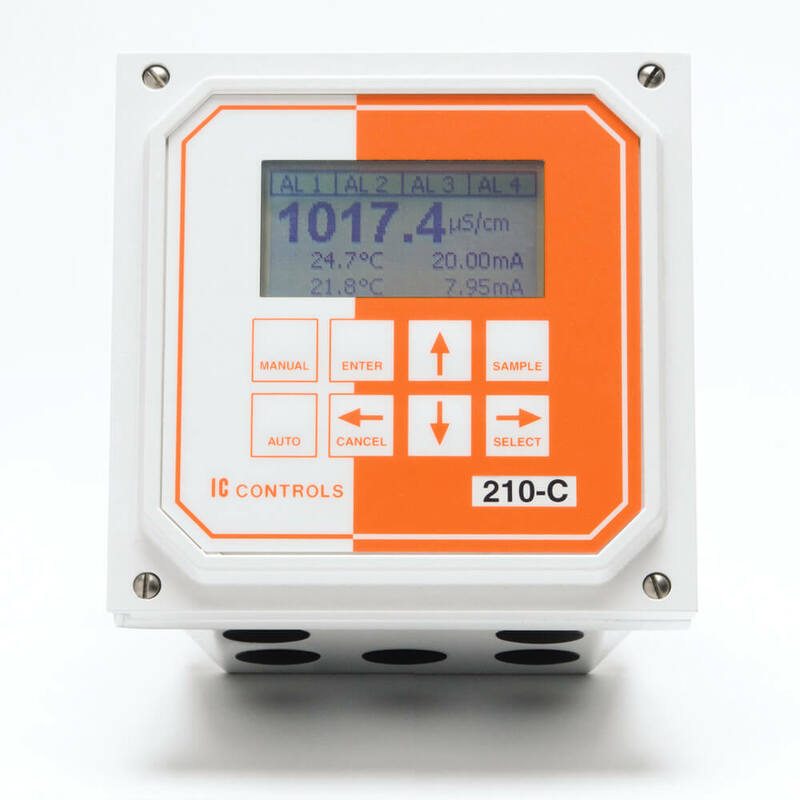 The 210-C has two assignable 4-20 mA outputs for trending any measurement or for optional PID control. In addition the 210-C offers optional digital communications. Ultimately with a 210-series analyzer you have superior control of your process. The 210-series analyzers feature a bright backlit dot-matrix display able to show four lines of text. The primary measurement is shown in large 1.13 cm (0.45 inch) digits, plus up to four other measurements in 0.75 cm (0.3 inch) digits, as well as the status of the four relays. The analyzer shows up to four lines of text instructions for field calibration, configuration, or program navigation. The user can field-customize the display to show any measurement in any of five positions, or measurements can be removed from the sample display. The program is easy to operate and “just seems to do what you expect.” No-fuss auto calibration recognizes commonly used conductivity standards. 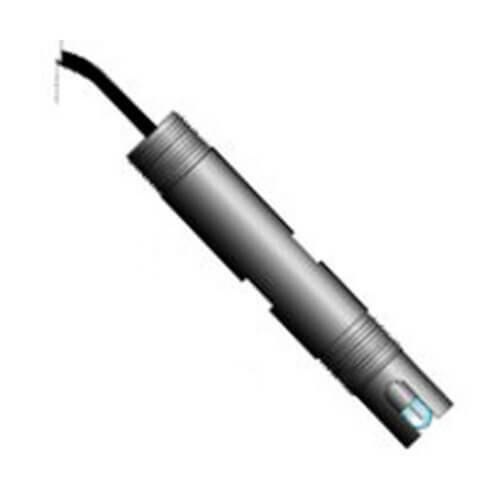 In addition to conductivity, the analyzer displays the sensor (process) temperature and 4-20 mA outputs. Calibration status and cell constant can be viewed. Analyzer interaction is by way of front panel keypad entry and display prompts. No manual is needed–the program gives instructions, remembers where you were in the prompts or key sequences, and leads you to expert quality results. 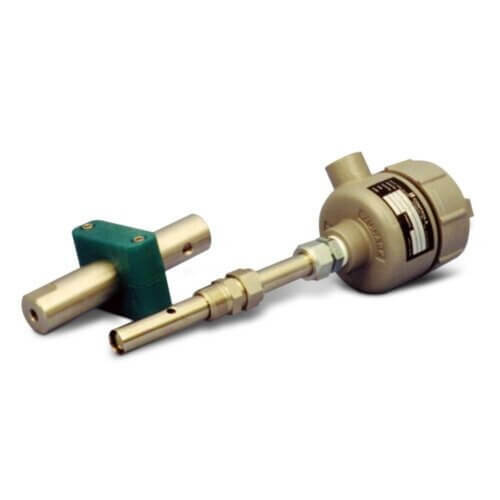 The two 4-20 mA outputs are independently assignable to any displayable measurement, adjustable and reversible with 4 mA anywhere from 0% to 100% of input and 20 mA anywhere from 100% to 0%, minimum span of 10% difference. The high reliability 4-20 mA outputs are separately powered and optically isolated, thereby ending any computer interface problems. The four independent relays are also independently assignable to alarm functions. 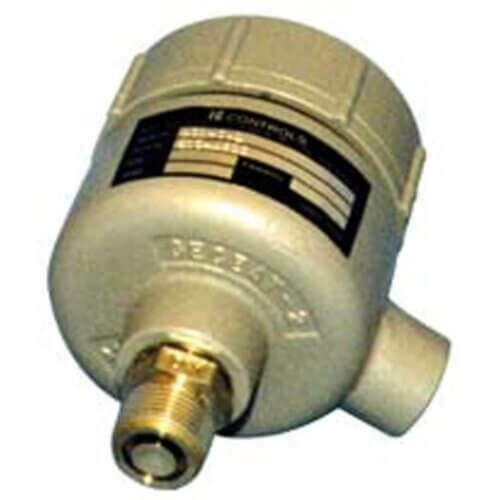 Alarm functions can be independently assigned to any displayable measurement and are continuously adjustable. The solid aluminum 144 mm (5.7 inch) DIN enclosure is corrosion resistant and provides NEMA 4X and IP 66 protection. The enclosure supports standard mounting in a panel or can optionally be pipe-mounted. What is Conductivity; conductivity units; terminology and formulas, conductance data for commonly used chemicals, cell constant, temperature compensation, sensor cleaning, conductivity calibration, theory of calibration, use of NIST traceable standards, where to perform conductivity calibrations, guide to cell constant usable ranges, selecting conductivity sensors.